The DreamHack Open events across the globe showcase some of the most highly-anticipated professional gaming events in the world. 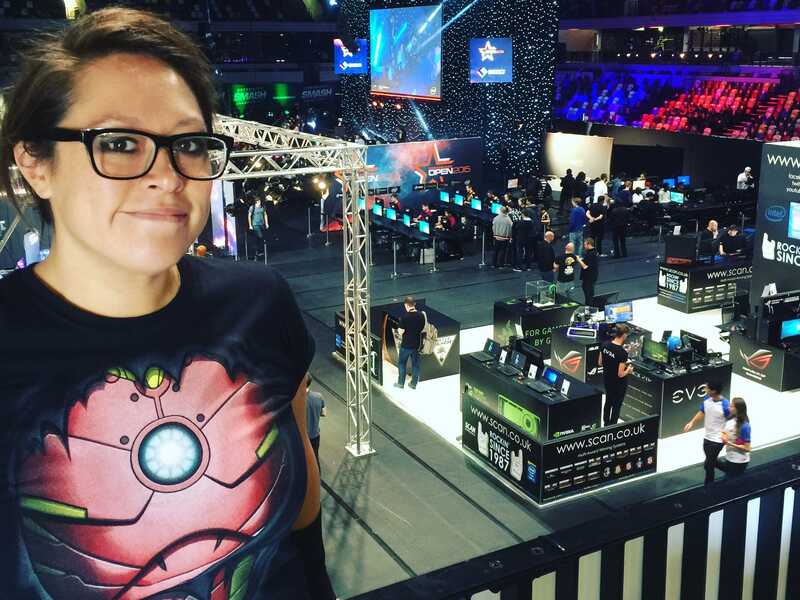 Later this month, DreamHack Open will be premiering its 5th year of the circuit at DreamHack Leipzig, Germany from January 22 to January 24. Want to know what goes on in these events? Well only a few months ago, I went to the DreamHack Open London digital festival — and I got to watch people who are amazing at computer games win more money in one day than some people earn in a year.